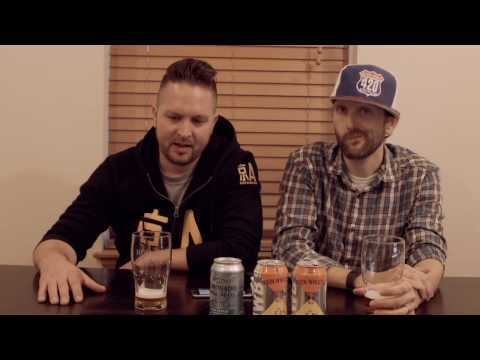 In episode 132 of the Hop Cast, Ken Hunnemeder and Brad Chmielewski sit down with Untappd co-founder Tim Mather to talk about his highly successful service and craft beer. The three of them open a couple beers that Ken and Brad picked up at a corner liquor store in Santa Monica. 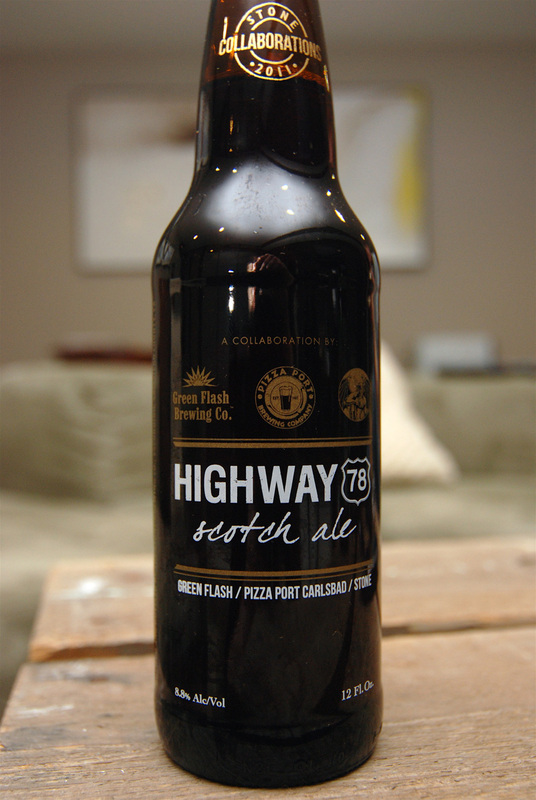 The first one is the Highway 78 Scotch Ale which is a collaboration ale from Stone Brewing, Green Flash and Pizza Port. 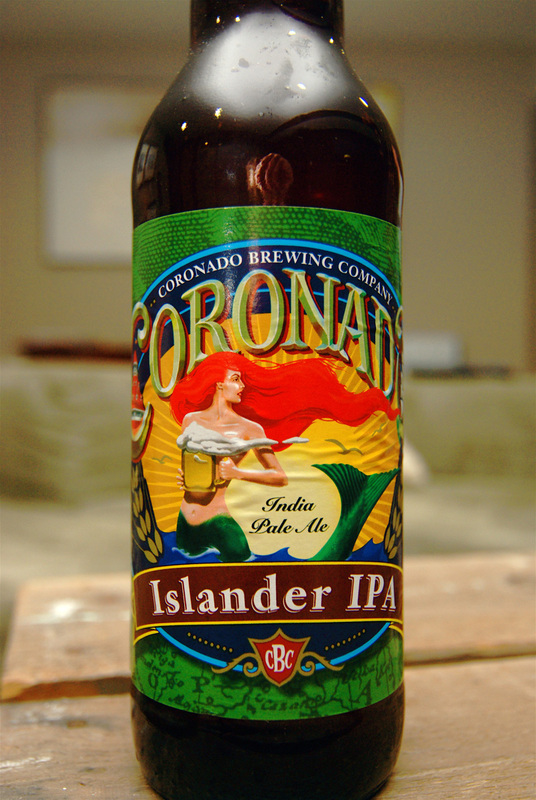 They follow that beer up with the Islander IPA from Coronado Brewing. 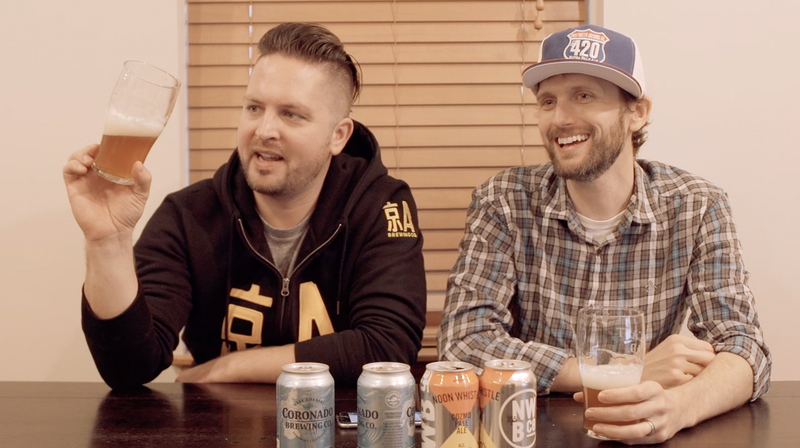 While the three of them taste these great beers they talk about Untappd and what Untappd has planned for the future. Be sure to follow Ken and Brad on Untappd and keep up with what they are drinking. Thanks for watching the Hop Cast. Having issues watching this video? Try the Quicktime (304.4MB).